Apologies for the list being late and also for the brief write-ups. I’m too drained to write very much at the moment. 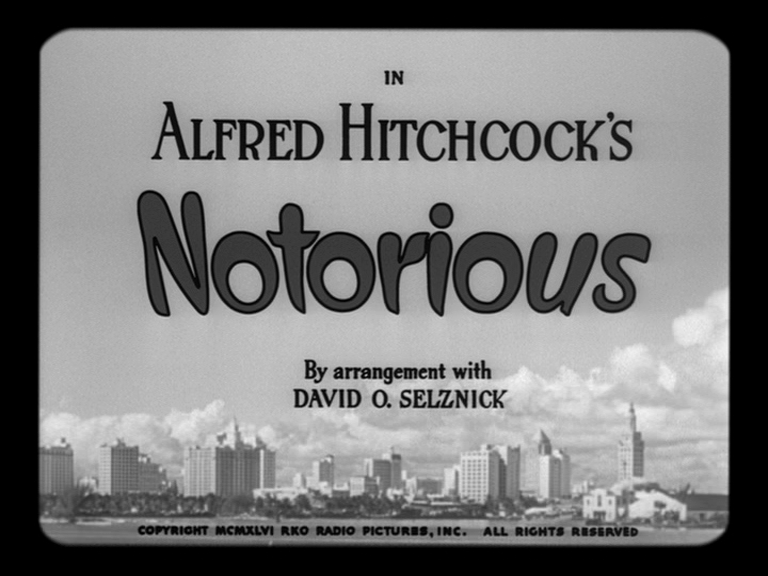 Like many others I am fascinated and captivated by the films of Sir Alfred Hitchcock…the first I ever saw was North by Northwest and I suppose the next one was Psycho when I was 13, which thoroughly disturbed me at that age (and still does now). It wasn’t until I was older that I began to fully immerse myself in his work and I’ve now seen about 33 of his feature films. I love his world full of romance and suspense and today, I bring you my top 5 Hitchcock films. It was a difficult task as I’ve enjoyed most of the films I’ve seen so far but I managed to pick 5 for the time being. This is a bit like Stanley Donen’s Charade for me (which I wrote about here) – it doesn’t matter how many times I watch it I still enjoy it and find it suspenseful, which doesn’t usually happen with this kind of film when it’s watched over and over. Though this is part of Hitchcock’s appeal for me as I find this to be the case with many (if not all) of his films. I suppose he isn’t called ‘The Master of Suspense’ for nothing, then. I have a lot of sentimental attachment to this film as I grew up watching it but it’s truly a great film with or without sentimental attachment. I love stories in which an ordinary person is put into an extraordinary situation, especially when they’re framed for something they didn’t do, and must go through all of these (often ridiculous) incidents before they can clear their name. It’s unbelievable, in some ways, but isn’t that what cinema is for? 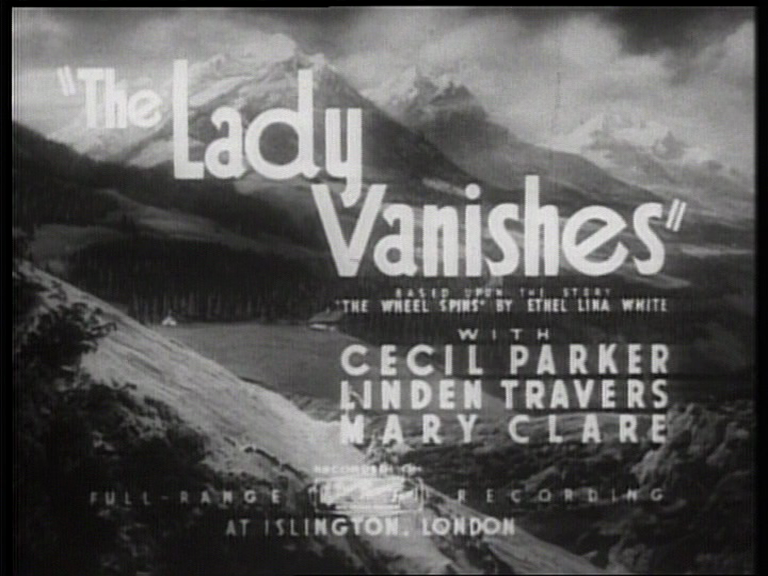 More than the suspense, though, it’s the humour of this film that I adore. Cary Grant has, as always, perfect comic timing and I’ve lost count of the amount of fabulously quotable lines that are from this film. Now you listen to me, I’m an advertising man, not a red herring. I’ve got a job, a secretary, a mother, two ex-wives and several bartenders that depend upon me, and I don’t intend to disappoint them all by getting myself “slightly” killed. And then, of course, there’s the romance and sexiness – the combination of Cary Grant and Eva Marie Saint is nearly too much to handle at some points! Ha. 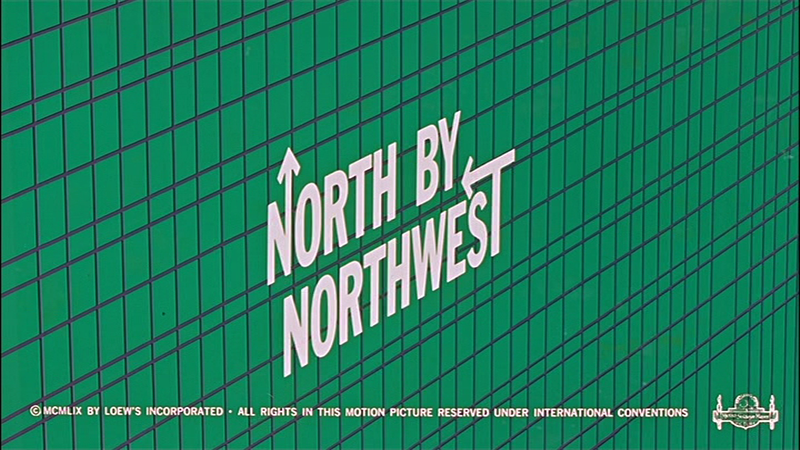 Oh, this movie also has two of the greatest voices to ever make it in Hollywood: Cary Grant and James Mason. Ingrid Bergman + Gregory Peck (swoon!) + a dream sequence designed by Dali (!!!) 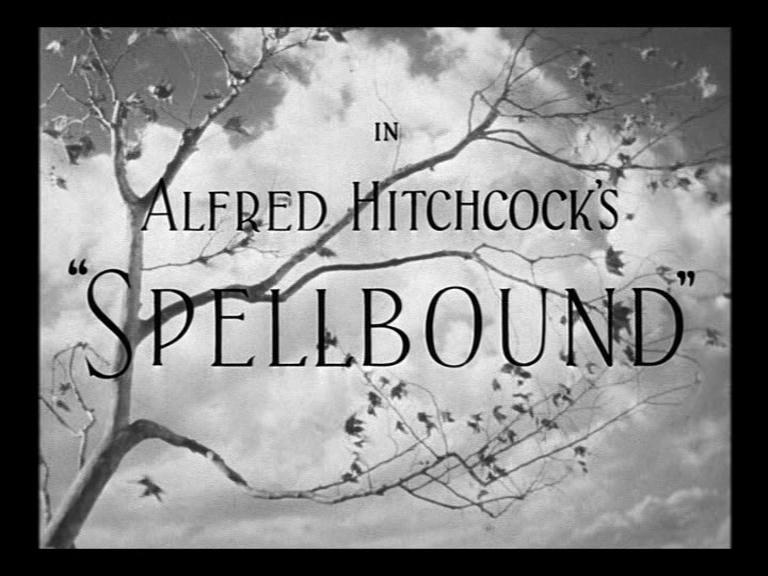 + psycho-analysis = Spellbound = amazing. Obviously when you’re talking about Hitchcock and dream sequences Vertigo comes to mind but I like this one, too, because it was designed by Dali. 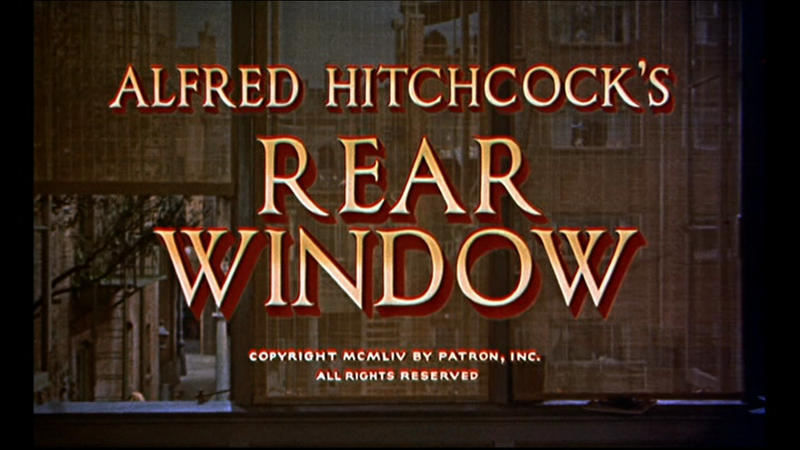 The pacing of this film is perfect – the progression of voyeurism from innocent (well, as innocent as spying on one’s neighbours can be) pastime to obsession to something more sinister is filmed so well and acted wonderfully by James Stewart. It took me a long time to appreciate Grace Kelly – in fact, she usually still leaves me a bit cold – but I can’t imagine anyone else acting alongside Stewart in this film, now. The use of photographic equipment is interesting to me as well – I’m sure there is a lot to be said (and probably has been said) about using a telephoto lens to spy on his neighbours (framing them as he would a photograph? etc) but my brain cannot handle that, right now. But the contained set(s), the distancing of action by the viewer seeing only what Stewart’s character does, etc., is brilliant. And another one where the suspense doesn’t seem to dissipate on repeat viewing. I haven’t watched this film as many times as the others on this list, so I don’t remember it quite as well, but I feel like it is deserving of its place in my top 5 nonetheless. The (in)famous kiss scene between Bergman and Grant is steamy to say the least – to get around the censors/Hays Code that stated ‘Excessive and lustful kissing, lustful embraces, suggestive postures and gestures, are not to be shown.’, Hitchcock broke up the kissing scene so it seems that they are kissing for longer than they actually are. Very clever. And the story is just so great, isn’t it? Spies and semi-forbidden romances and what-not. And that’s not to say anything of Ingrid Bergman’s gorgeous wardrobe.